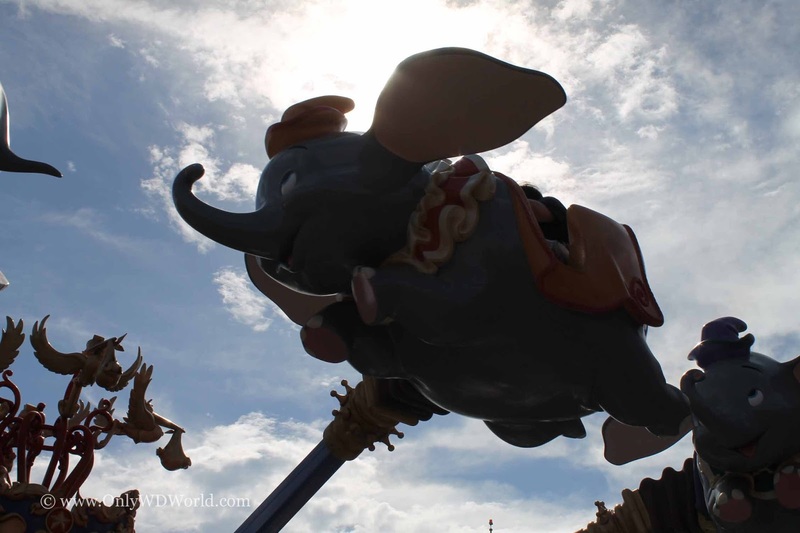 Home � Disney World News , Disney World Resort Hotels � Save Up To 30% On Great Disney World Resort Hotels Spring 2014! Save Up To 30% On Great Disney World Resort Hotels Spring 2014! Contact Only WDWorld Travel to book your trip, get a free no obligation quote, or just get more information. 0 comments to "Save Up To 30% On Great Disney World Resort Hotels Spring 2014!"